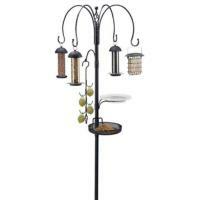 It is a great bird feeder and I love the removable seed tray. 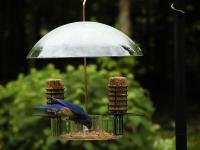 It looks great and I like the fact that it is made from recyclable plastic. It is very sturdy.